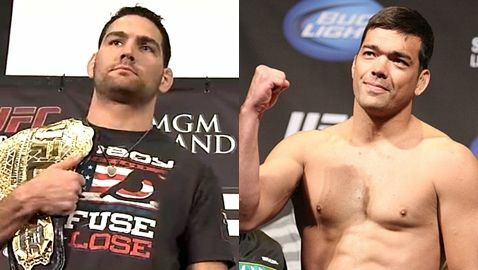 Want to see Weidman vs Machida in VIP Style? 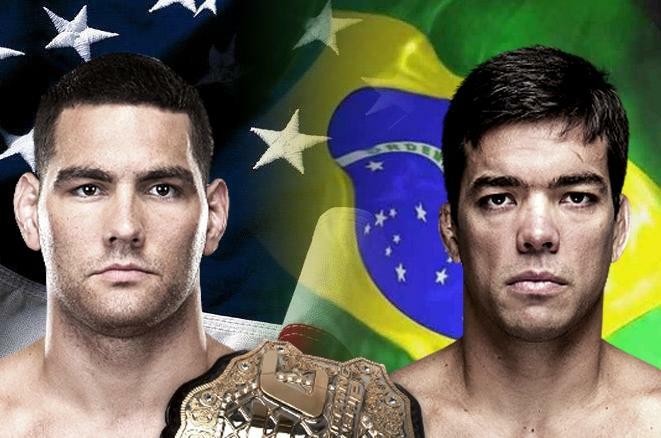 Watch Weidman vs Machida as a VIP! The world’s most famous arena will light up on July 5th when UFC middleweight champion Chris Weidman fights Lyoto Machida for the title. This fight is definitely the most anticipated fight in Vegas. Want to See Weidman vs Machida in Style? Would you like to watch the fight in VIP style? Would you like to meet the fighters? We may be able to get you locker room access. Hang out in exclusive VIP lounges and enjoy champagne and cocktails like your favorite fighter. What are you waiting for? 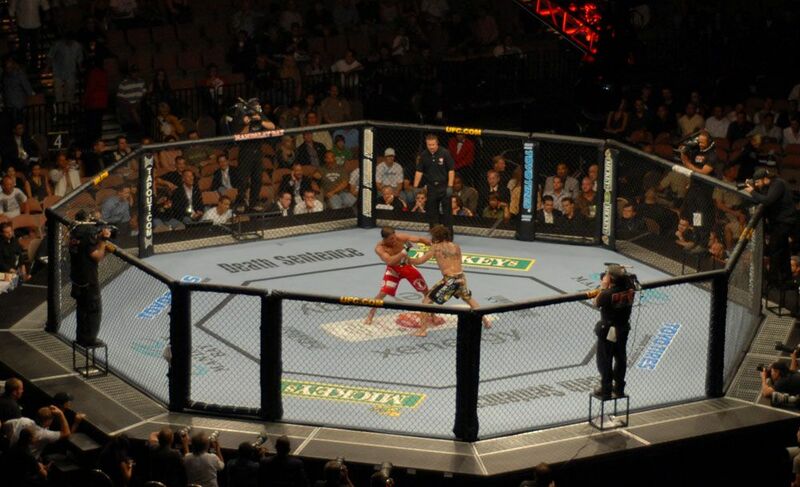 Call us today to learn more about Weidman vs Machida.